Very pleasant stay with spacious rooms, free wifi and hearty breakfast included. Hallway noise penetrates to rooms too easily and rooms do not have safes though stated they have on Expedia website. Clean rooms, continental breakfast was great, staff were very helpful. I have no complaints very welcoming staff and defently lots to do to keep busy and a freat place to take ths kids to which is always great when it can accomidate children also ! The rooms were very nice. It was a good location and very quite. Excellent small inn with a great restaurant for breakfast, lunch and dinner. Hotel is clean and staff is very friendly. Breakfast wasn't the best. The layout of the hotel is confusing because of the many different hallways. Beautiful Room, great location, friendly staff. Taxes which add 25 percent to the rate should be listed! Probably the best location in Saint John for ease and convenience. Close to Hwy. 1, supermarkets, fast food places, gas stations, liquor store, and near Reversing Falls in Saint John. We love to stay here and stay here every time we are in Saint John. 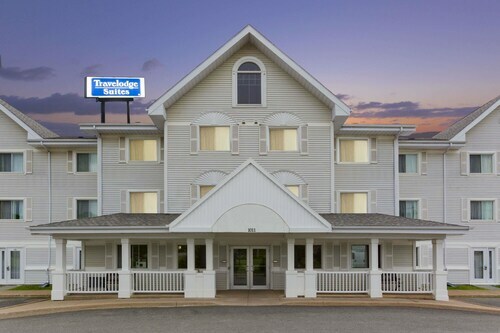 From the moment we walked into Travelodge Saint John, we had wonderful customer service. We were in Saint John for a cheerleading competition at Harbour Station which was nearby. Need to get here and get out quickly? 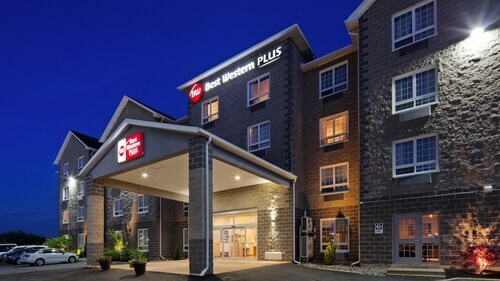 A hotel near Saint John airport might be the perfect option for you. These affordable options blend convenient locations, first-class amenities, and competitive rates into a package that lures both vacationers and business travellers. 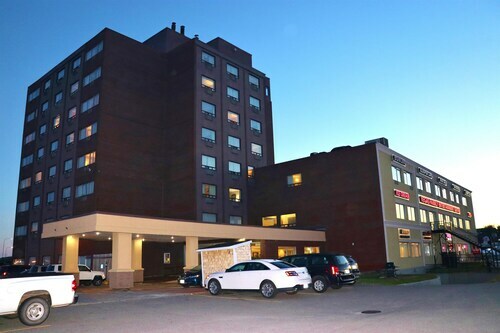 You’ll be in a fantastic location to unwind after an evening arrival or head out for a morning flight, and several Saint John airport hotels are closest to an array of transportation hubs. What are the most popular Saint John hotels?